There are many Local & National offers & discounts available for the life of the pass. 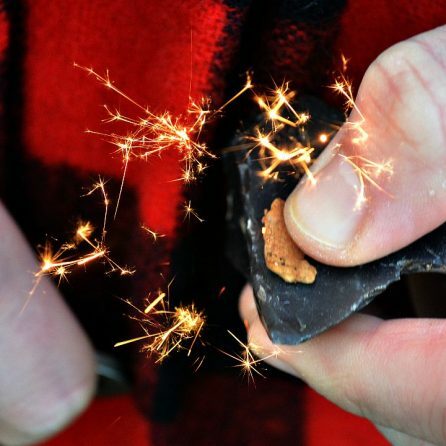 If you plan to visit High Lodge through the year, this will more than pay for itself. The Junior Explorers Club is designed to encourage the awareness, education & development of Bushcraft, Survival & Wilderness Living skills, specifically for ages 7 to 11yrs old – throughout the seasons. 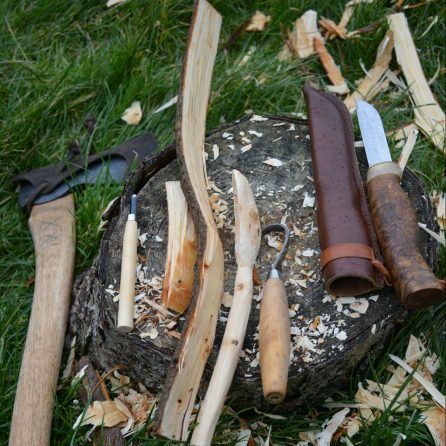 There will be plenty of time to refine & hone a variety of basic wilderness living skills, in a friendly & welcoming environment. All you need is suitable clothing for the season, a water bottle, & a willingness to learn – All equipment is provided for the duration. * Please advise of any special dietary requirements at the time of booking. 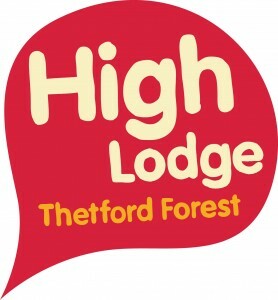 High Lodge, Thetford Forest will be the default location, on occasions however, there may alternative meeting locations provided with notice. •	7 yrs old – Parents welcome to remain for the duration, however if children are mature enough, they can be left for the duration and collected at the end. •	All participants must acknowledge, that the instructors word is final. •	No refunds for non-attendance. •	Parking at High Lodge – not included – contact me for details. If you have a discovery pass for the duration, then this is covered. 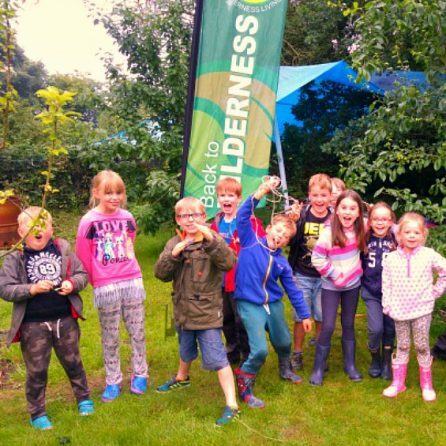 The Junior Explorers Back to the Wilderness course has been an amazing find! 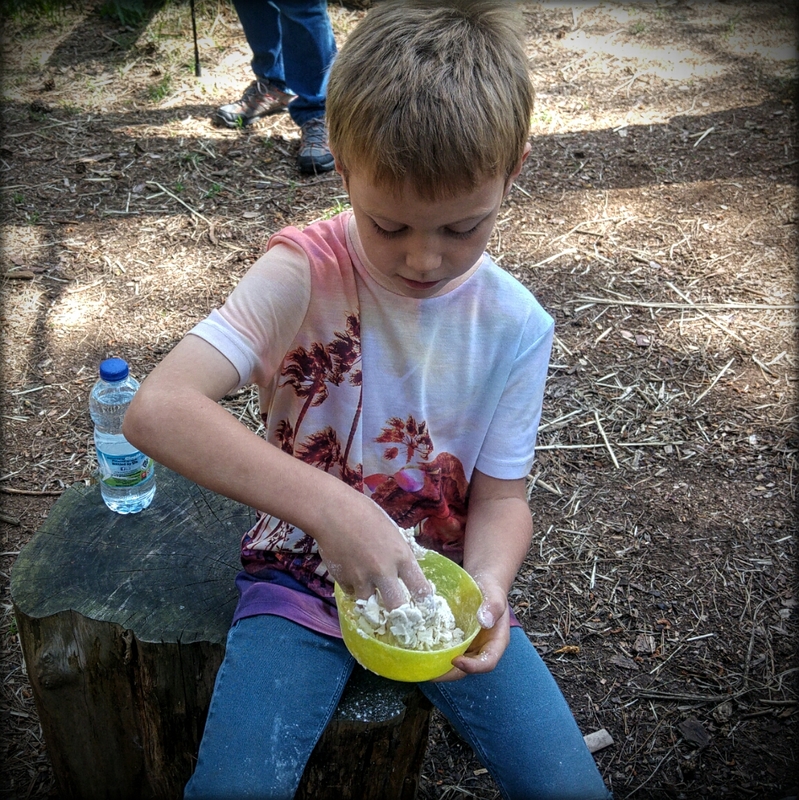 We are stunned by Ray’s incredible knowledge of nature and survival and we and our son truly enjoy the professional, engaging, informative and exciting way in which Ray shares his valuable knowledge and skills, enabling the children to learn about and immerse themselves in nature and survival. We highly recommend this course to everyone and thank Ray very much for the opportunity! Rohan has just completed this year’s Junior Explorers Club run by Ray at Back to Wilderness, it’s been an amazing 9 months, with it being spread over the year, you’re made more aware of your surroundings and nature, I think that all the children on the course (and their parents as well) have learnt so much. 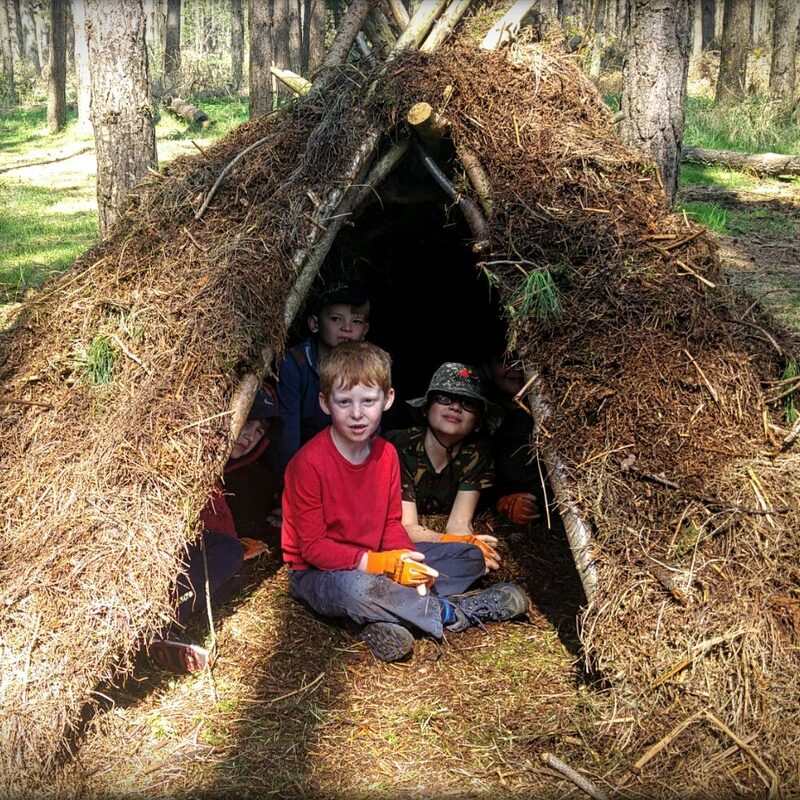 From fire lighting, making natural cordage from stinging nettles, and shelter building, to natural navigation; Rays expert knowledge, passion and huge personality have encouraged, educated, and developed all of our interest in Bushcraft and survival skills. I would say that at the time I had concerns on the subject of knives, but was particularly impressed with Ray’s engaging, and enlightening teachings on knife sharpening and knife law which also covered cutting safety and different cutting techniques, and with Ray’s guidance the children excelled. 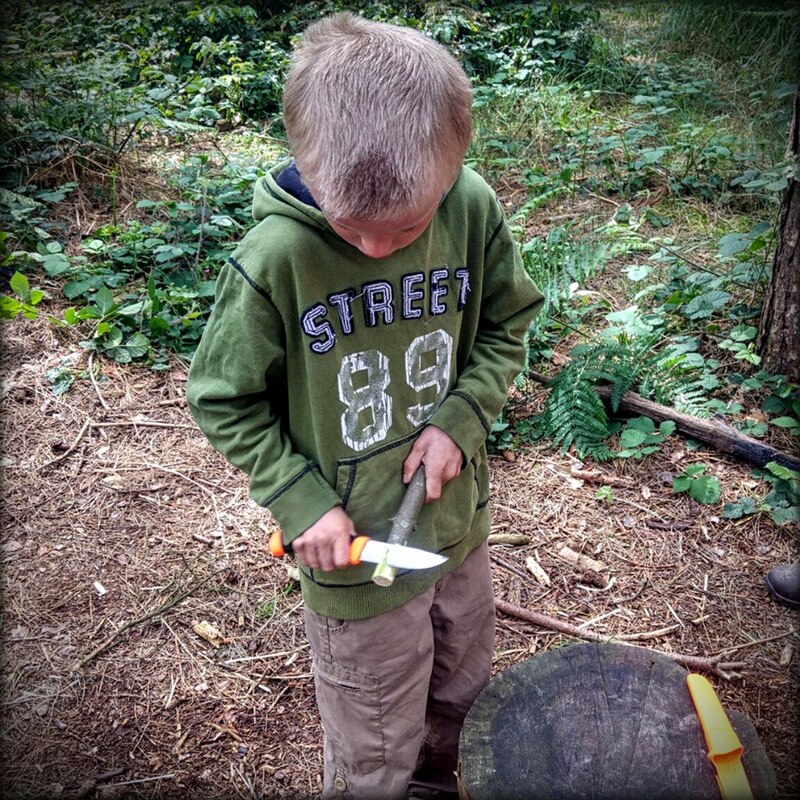 My youngest son Joel has just completed the back to wilderness junior explorers club expertly ran by Ray from back to wilderness. 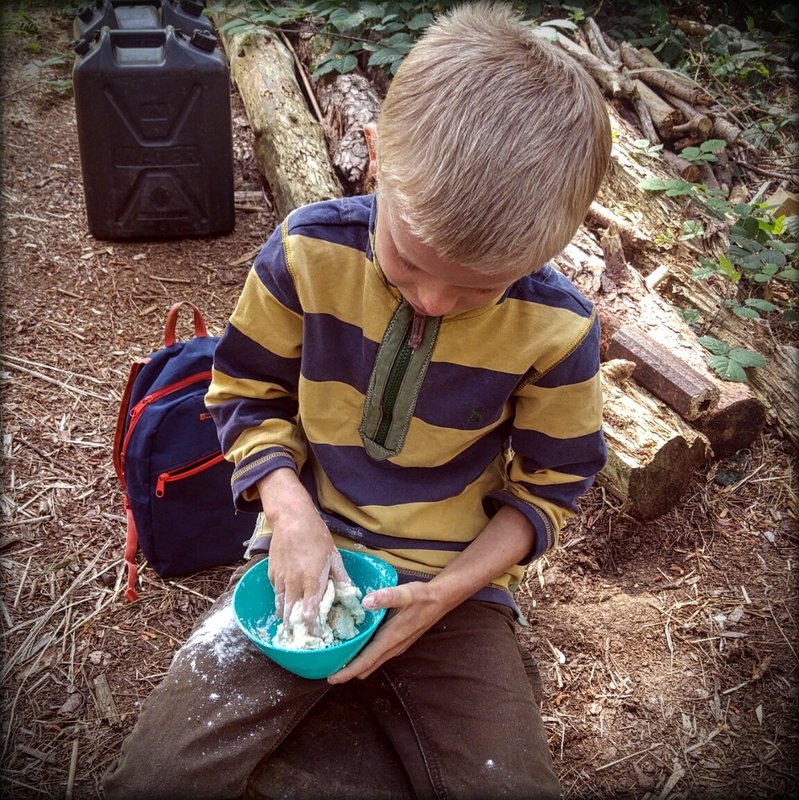 Having a son that is really passionate about being outdoors, this course was a dream come true for him. 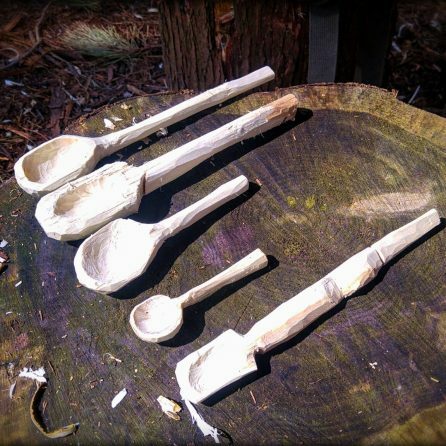 The course is very well structured covering fire lighting techniques, making and cooking damper bread, knife law, knife cutting safely, knife cutting techniques, building shelters, natural navigation, natural cordage, knife sharpening and foraging for food. Ray is extremely knowledgable, and amazing with the kids (and parents, I certainly learned a great deal accompanying my son on the course). 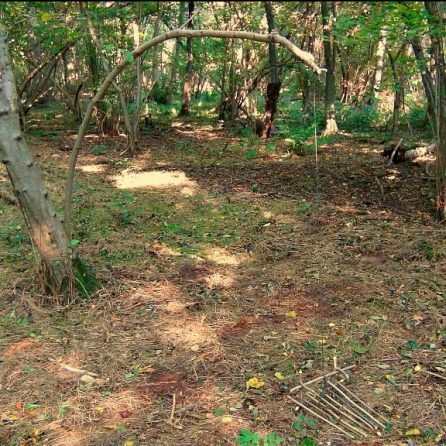 It’s spread out over the year so you get to see the forest in all seasons and learn how things change and become useful to you at different times. This course is highly recommended by my son and my family.